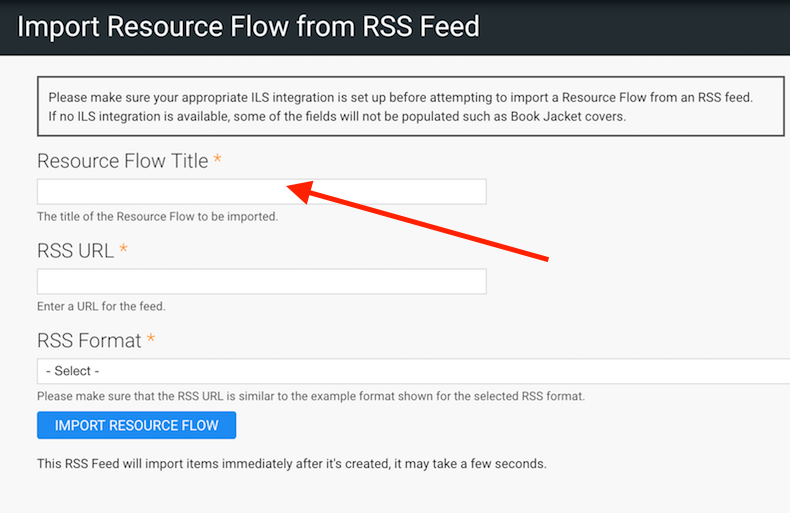 What is a Resource Flow? 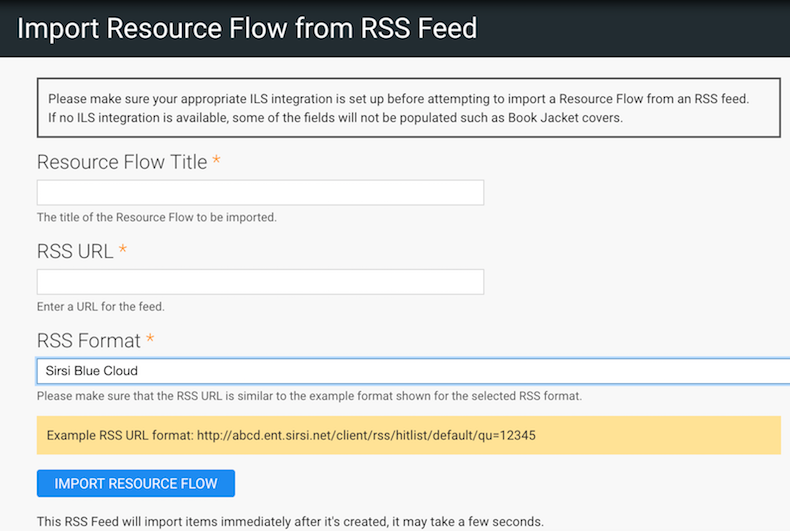 Resource Flows are scrollable, visual lists of resources. 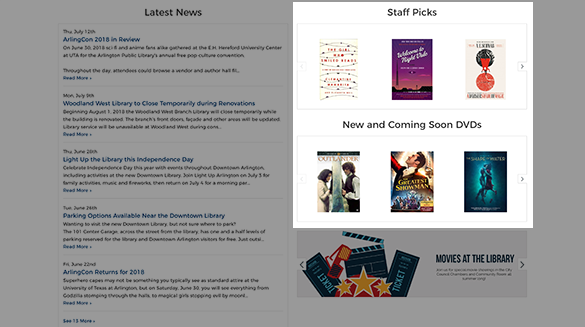 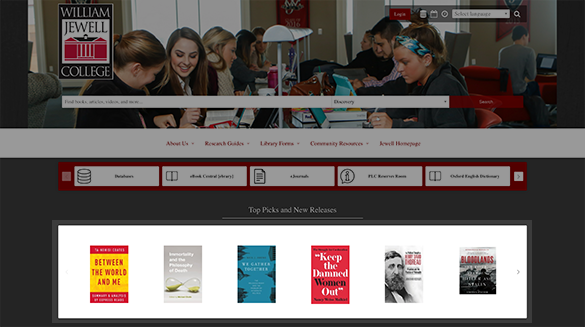 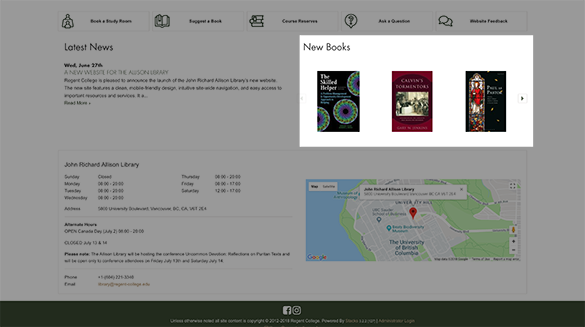 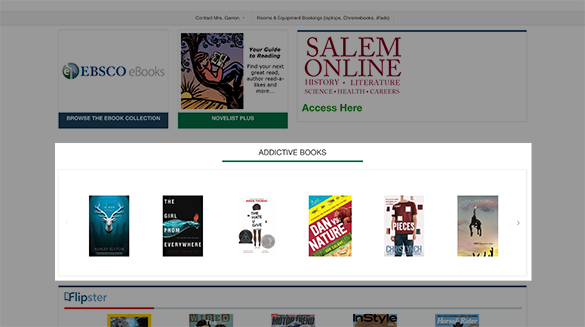 Feature your reading lists with scrolling book jackets linked to your catalog listings. 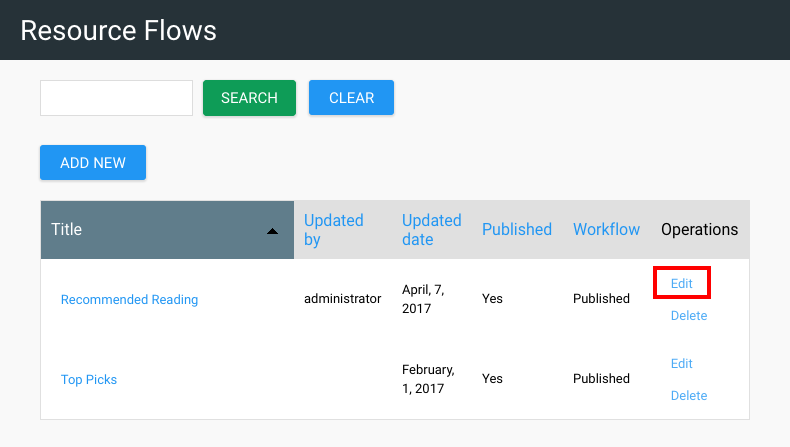 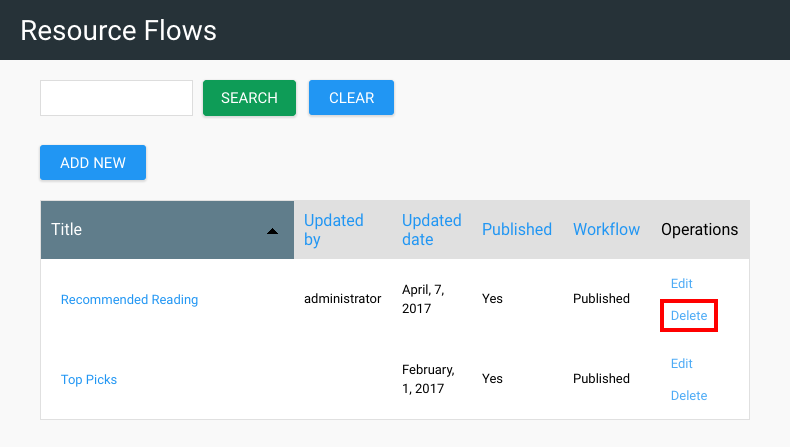 Resource Flows integrate with your EDS (EBSCO Discovery Service) or ILS (Integrated Library System) system to allow users to find more information and place requests. 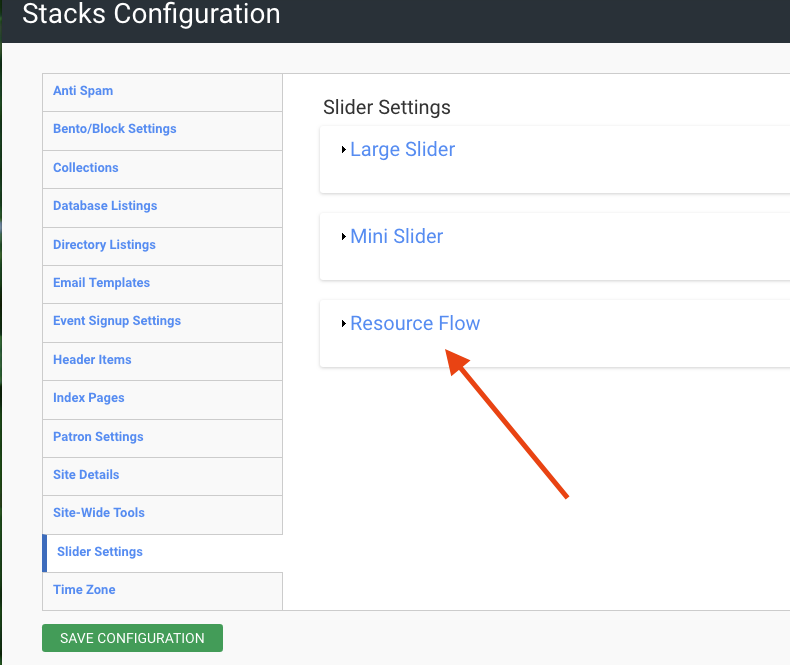 Note: An item should not be added to a Resource Flow without an image. 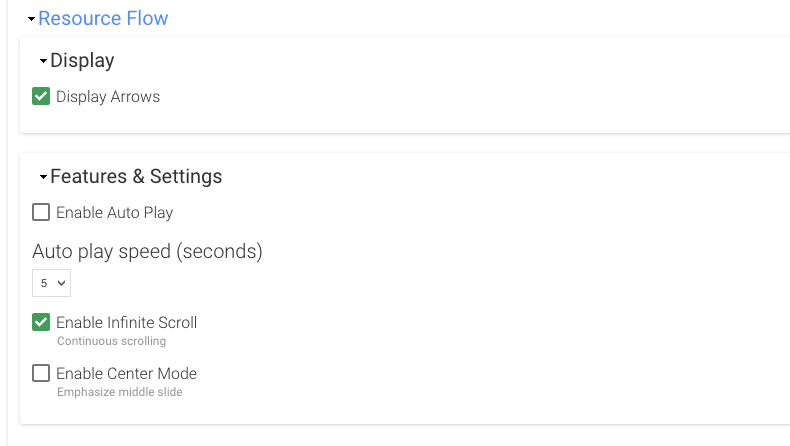 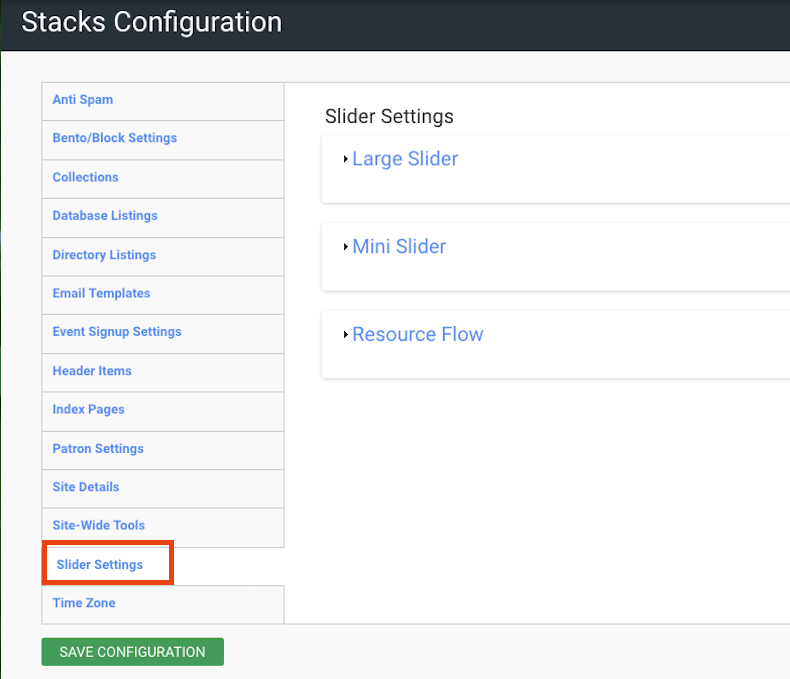 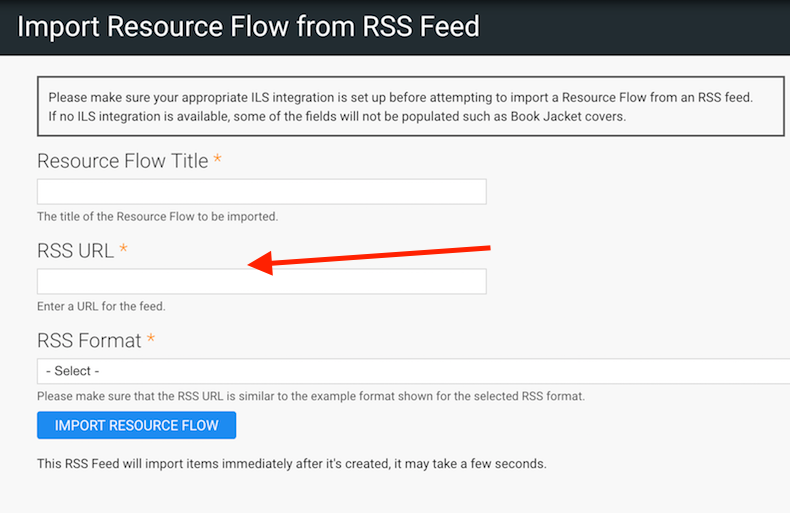 You can create a Resource Flow from your Sirsi RSS Feed that displays the latest 25 items from the feed and updates with new items every hour.